With the latest update, Spellweaver players can now play Draft Tournaments. This new mode was voted for by the community during the Open Beta fundraising campaign and has finally been implemented. 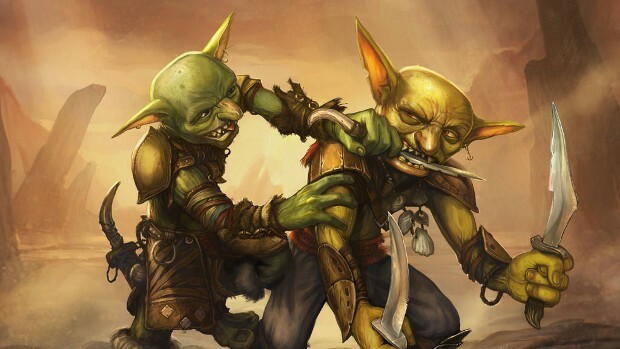 Tournament Drafts will give players the opportunity to compete with each other on a level playing field, as they will be building their decks by opening new packs and picking cards from them at the same time as their opponent. Players get to keep all cards pulled during a Draft Tournament meaning you can grow your collection at the same time. Of course, there will also be rewards for winning. The tournaments will features a best of three or single game structure, and prizes — in addition to the cards — will be rewarded for one to 3 points. A completion bonus will be granted for the single game structure. A full tournament schedule has already been outlined. It, along with full details on the new mode, can be found on the Spellweaver site.